The Flying Fisherman Streamer polarized sunglasses, wow, with a design that is flattering to practically any face shape. This small-medium fit frame has the perfect combination of a classic wayfarer with just enough wrap to protect your eyes 100% from the sun’s harmful UV rays. 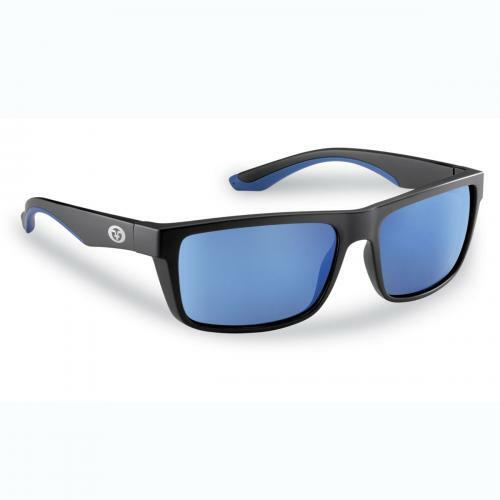 Featuring a flat top design these shades will have you earning the style points you deserve. Flexible double injected temples insure they won’t slip even when wet, helping you stay focused for when action strikes.